Big Brother Big Sister - Pictured are the TY and First Year students who are participating in this years Big Brother Big Sister programme. The students visited Lough Key Forest Park. Last Monday, 25 students from Elphin Community College headed off to Lough Meelagh, just outside Keadue to begin their Gaisce Adventure Trip which took them on the ‘Miners Way” across north Roscommon through Crossna, Knockvicar and ending in Lough Keel Scouts Camp in Boyle where they set up camp overnight. After a hearty dinner which the students prepared themselves they settled down for the night. The next morning they headed off for the final leg of their journey ending at the Boyle Abbey. 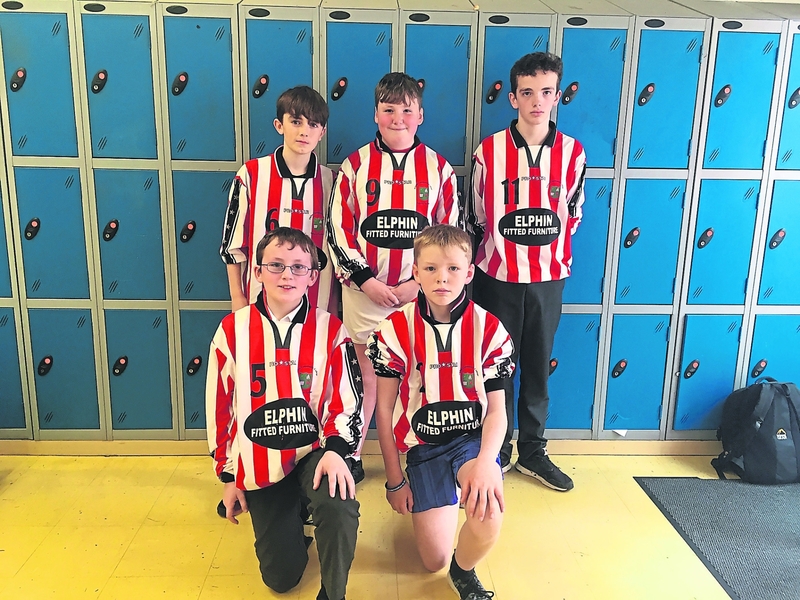 They will now continue their Gaisce experience completing three other areas in order to be awarded a Bronze medal for their achievements. Elphin Community College students pictured at Lough Meelagh during their Gaisce Adventure Trip. Students from 3rd year and TY represented Elphin Community College at the Roscommon Comhairle na nOg AGM on Thursday 18th October. 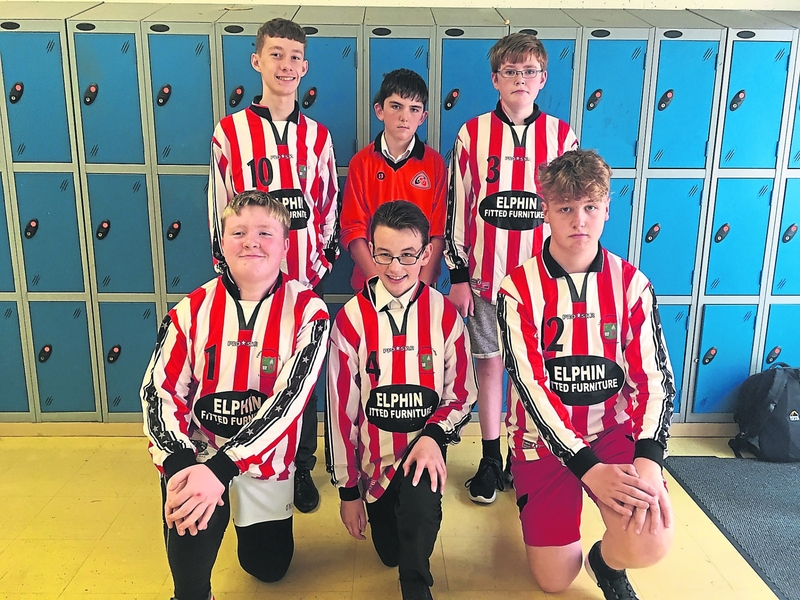 This was a great opportunity for students from Co. Roscommon to mix with their peers from other schools around the county. The students worked in groups and discussed the issues that are most relevant to young people in County Roscommon and identified possible solutions to these issues. 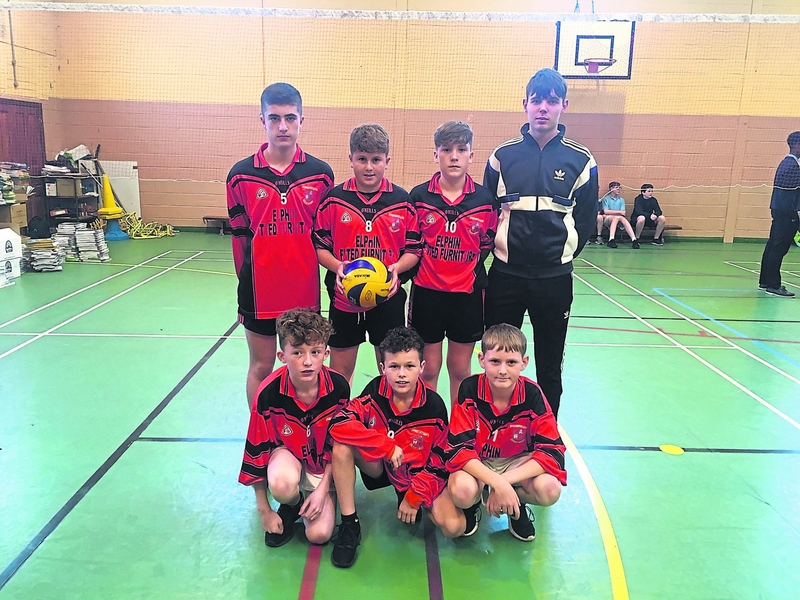 Elphin Community College teams that competed in the Mini Volleyball competition in Loughrea.